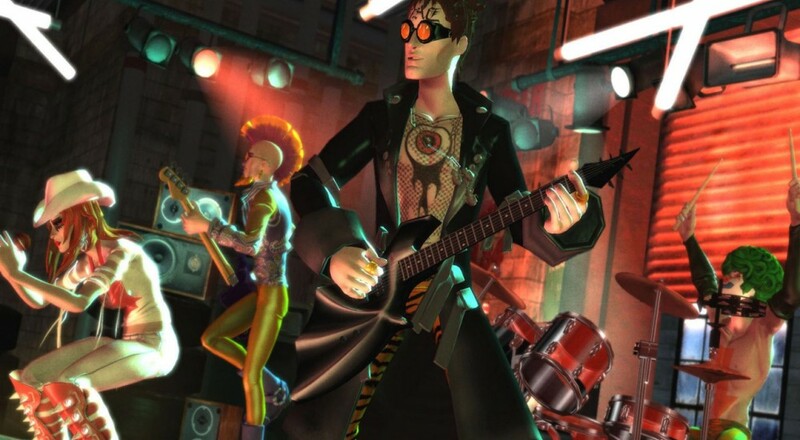 Since the game's release last October, Harmonix has added over 160 songs to Rock Band 4's already massive list of songs. This past weekend, they added three more from Ozzy Osbourne, Megadeth, and Slipknot in recognition of the "Ozzfest Meets Knotfest" that took place in San Bernardino, CA, bringing the total up to 172. Two more songs - Disturbed's cover of "The Sound of Silence" and Fitz and the Tantrums "HandClap" - are getting added this week, leaving the game just 25 songs shy of the 200 mark. Given that they have been adding about 10 to 12 new songs each month, it looks like the developer will hit that 200 mark by December. All of these songs can be purchased for $1.99 each, and the "Ozzefest Meets Knotfest" songs can be bought as a bundle for $5.49. I'll admit that since its release last year, the latest Rock Band title has fallen off my radar altogether. Still, it's nice to see the developer continuing to add more content to the title to give fans new material to play. Rock Band 4 is available for the Xbox One and PlayStation 4, and supports four player local and online co-op. Page created in 0.4107 seconds.